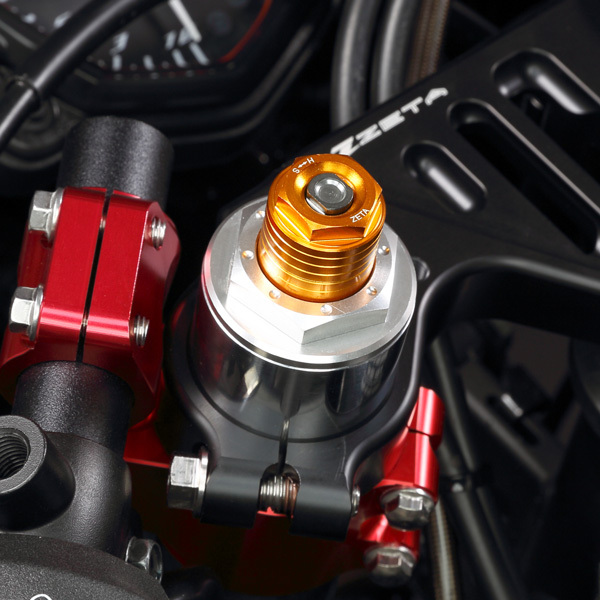 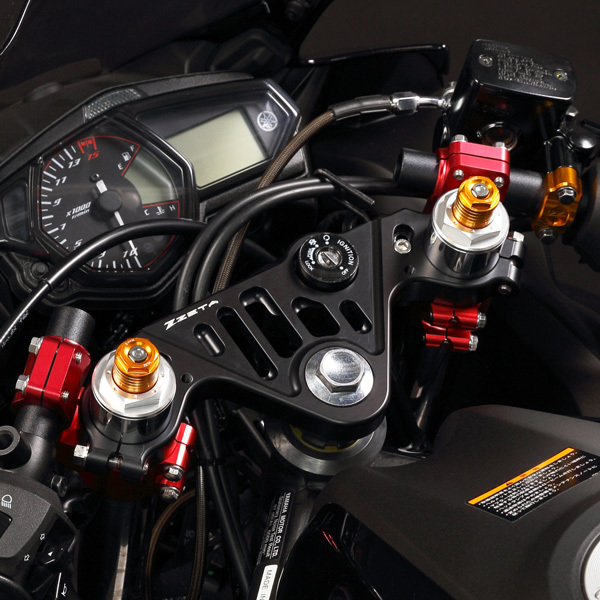 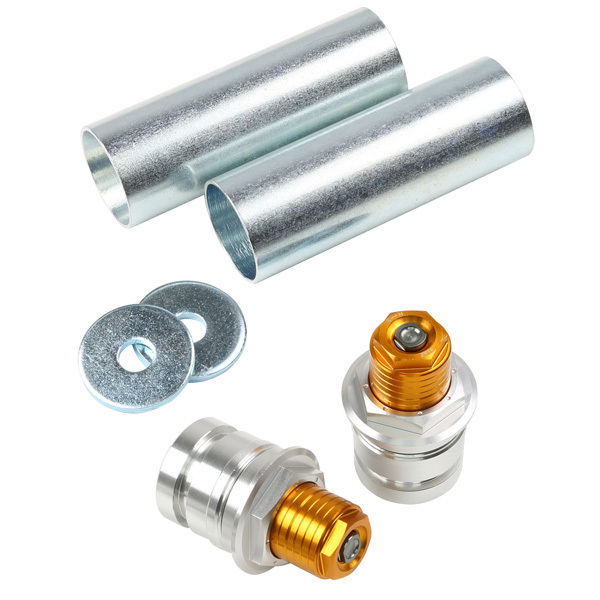 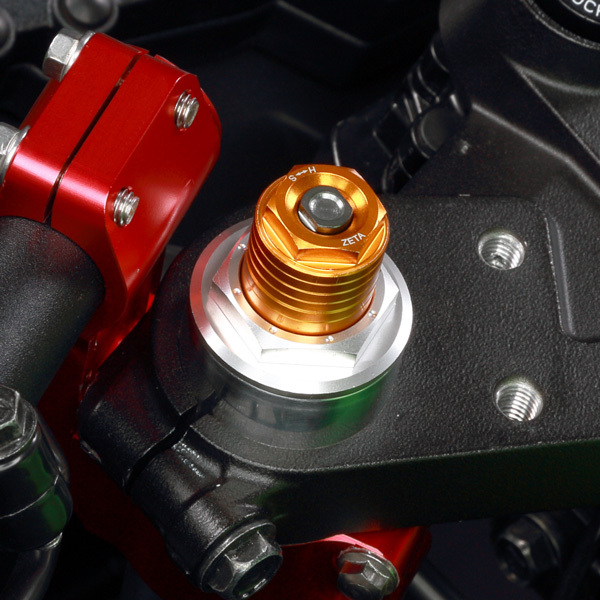 - Top cap initial adjuster for Ninja 250/300 and YZF-R25/R3 - Allows you to adjust spring pre load. 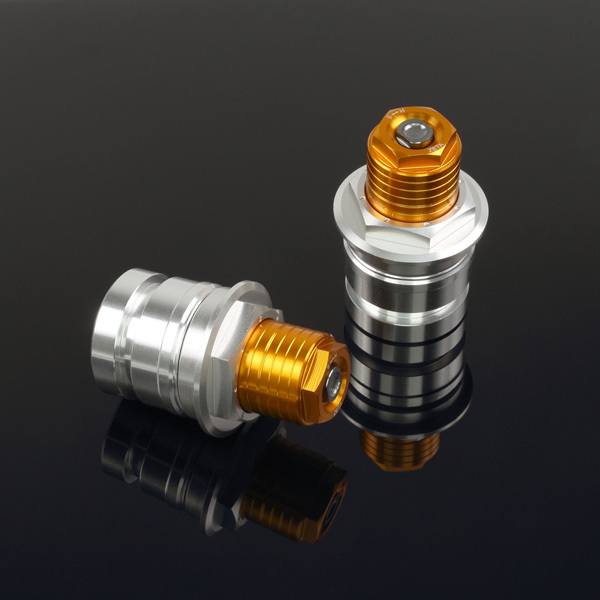 - Pre load adjustable range is -5mm to +10mm, provides pre load setting for racing use and soften for light weight riders. 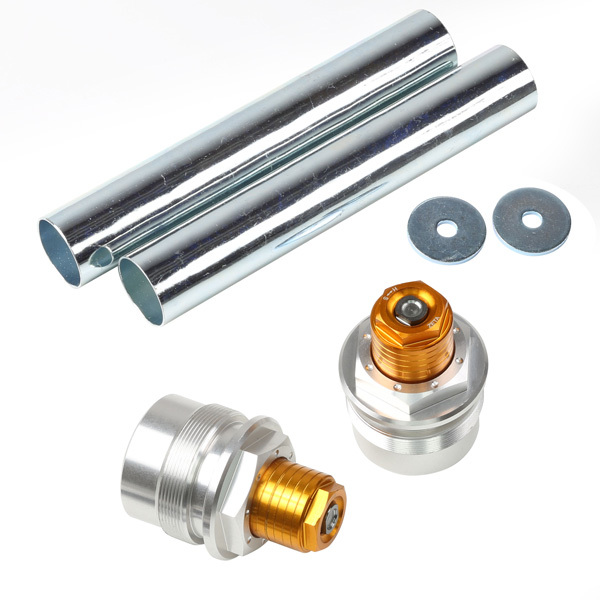 - Integrated air bleeder, bleeds high pressure air without any tools from the front fork after hard and high speed riding. 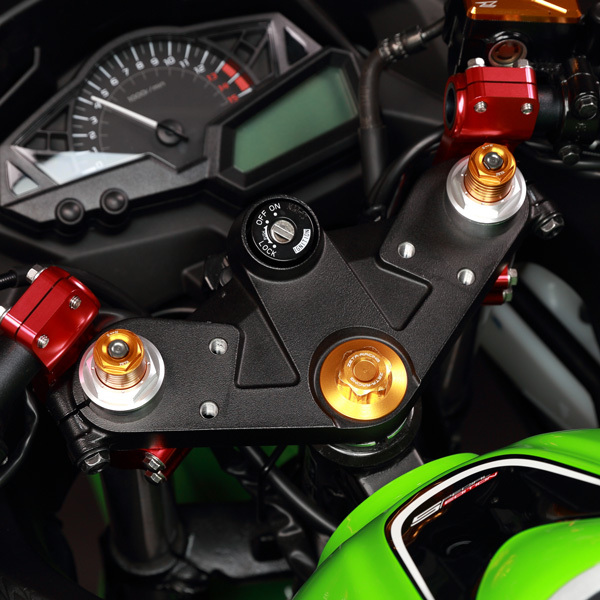 * Ninjia 250/300 required to change handlebar to clip on handlebar for installation.